Even though applications run on the CPU, many modern-day applications require a lot of GPU support. These applications send instructions to the GPU, and then receive processed work back. For example, an application that uses 3D graphics will tell the GPU the positions of every object that needs to be drawn. Finding out which command caused it to crash used to be almost impossible, but we’re in the process of changing this, with two awesome new features that will help developers figure out what exactly happened when things go wrong in their programs. 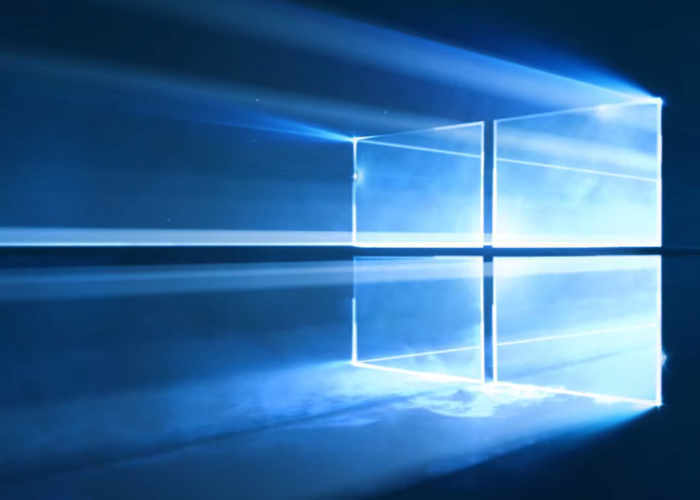 Full details on all the new enhancements you can now utilise in DirectX 12 and the new Windows 10 Fall Creators Update jump over to the official Windows blog by following the link below.